Photograph © Steve Legato | Reprinted with permission from FULL BELLY © 2014 Tara Mataraza Desmond, Running Press, a member of the Perseus Books Group. 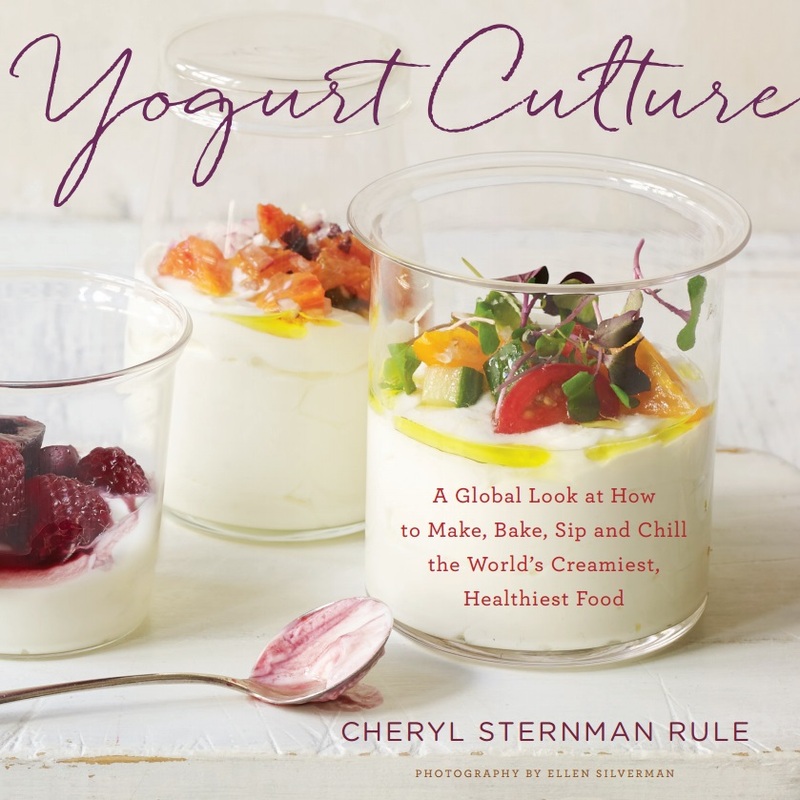 Yogurt is a staple convenience food for pregnant women because it offers nutrient-rich quick calories, it’s portable, and it’s completely customizable. Though there are a gazillion varieties on dairy section shelves, opting for good old plain yogurt and flavoring it yourself with a drizzle of pure maple syrup, honey, or a teaspoon of jam spares you added sugars and additives in general. And because kids usually love yogurt, too, mastering yogurt skills will save you money and spare you the worry that your child is shoveling in too much sugar to make any inherent cultured goodness count. Muesli is a combination of uncooked grains, fruit, and nuts that is usually served with cold milk or yogurt. Put the strawberries in a medium saucepot over medium heat and add the lemon juice. Stir the berries often and continue cooking for about 5 minutes, or until their own juices start to boil up around them slightly. Drop the heat a bit but continue cooking for about 20 minutes, keeping things at a steady simmer, not a rapid boil. Squish the strawberries continuously to encourage them to break down into the pulpy sauce enveloping them. Pour the thick strawberry sauce into a glass bowl, stir in the maple syrup, cover, and refrigerate at least 1 hour. Toast the almonds and oats either in the oven or in a skillet. To use the oven, spill them out across a baking sheet and put them in a preheated 350°F/175°C/Gas 4 oven for 10 minutes, keeping a close eye on them to prevent burning. Pull them out when they are just tanned and smell a little like popcorn or toasted bread. Alternatively, heat a large skillet over medium heat. Add the almonds and oats and toast them in the dry pan for about 7 minutes, stirring occasionally so they tan all over. Let the toasted goodies cool completely before adding the raisins to complete the muesli. Pour the muesli into an airtight container and store up to 2 weeks. To build a parfait, scoop out 2/3 cup/171 g of the yogurt, 1/4 cup/42 g of the muesli, and 2 tablespoons of the strawberry sauce and divide them into layers: place a third of the yogurt into the bottom of a small glass and top with 1 tablespoon of the strawberry sauce and a third of the muesli (a heaping tablespoon or so). Add another third of the yogurt, the second tablespoon of sauce, and another third of muesli. Then top with the remaining yogurt and muesli. Repeat with the remaining parfaits. This combination is no less delicious dumped into a bowl with no arrangement whatsoever. Stir it altogether and let it sit for 10 minutes so the oats soften like they do in traditional European muesli. The strawberry sauce keeps well in the refrigerator for up to 2 weeks or frozen for a few months.